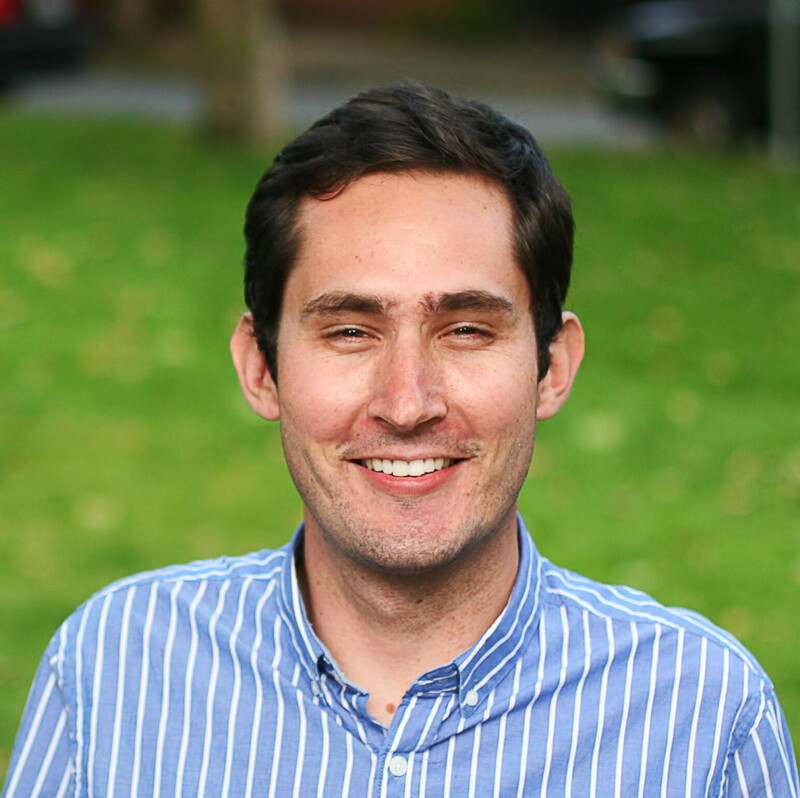 Not only does it appear as though Instagram's CEO Kevin Systrom might have lied under oath about the Facebook-Instagram deal, it turns out that Systrom might have received more money for the photo-sharing app. According to a report in the New York Times, when the executive was being questioned by the California Corporations Department to see if the Facebook-Instagram deal was in the shareholders' best interest, Systrom was asked if Instagram had received any other formal offers for the company beside the deal then worth $1 billion from Facebook. The problem is that while the CEO answered that his company had no other suitor, just a few weeks prior to Facebook's bid, Twitter had offered $525 million for Instagram. This explains why Systrom had cut off the man who was questioning him, Ivan V. Griswold, before he had a chance to ask him about another offer. According to anonymous insiders from both sides of the deal, Twitter and Instagram had actually agreed on the $525 offer just weeks before Facebook lobbed in its offer, which called for a payment of $300 million in cash and the balance in Facebook stock. Less than three weeks before the Facebook offer shocked the globe, Instagram's CEO told Twitter that the company decided to remain independent. Twitter executives say that when the feces hit the fan, they were not given an opportunity to top Facebook's offer which they say would have been done. And even though Twitter was trying to contact Instagram after the Facebook deal was announced, after the hearing Systrom repeated the line to regulators about not receiving inquiries from another company interested in Instagram. So why risk a perjury or fraud charge? At the time the deal closed, a sharp drop in Facebook's shares dropped the value of the deal down to $735 million. 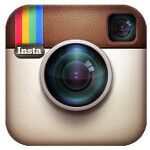 A deal with Twitter might have netted more for Instagram. But it seems that the reason to hide Twitter's interest was to prevent the FTC from doing an anti-trust review on the deal. The SEC S-1 form contained word of a 20% termination fee if the deal did not go through, and there was concern that the Feds would have taken a more hands-off approach on a sale of Instagram to Google or Twitter. While all parties have refused to comment, it does tend to shine some light on the fierceness of the fight over photo color filters that Twitter has had with Instagram ever since the former added them to its messaging service last week. Someone needs to go to jail. Too many white collar criminals getting away with sh!t.